Mewli is a proud developer of all types of mobile applications across Android, iOS, and Amazon devices. We mainly create games, however we are experienced in a number of different categories of app design and creation. We are proud to create high-end and professional apps for enterprise, startups, and personal use. We can also assist with user acquisition, branding, website design, and both Google and social media optimization for your app/s and brand. Our team’s services include full end-to-end branding and marketing, from logo design and social media page management to app store optimization and support services. 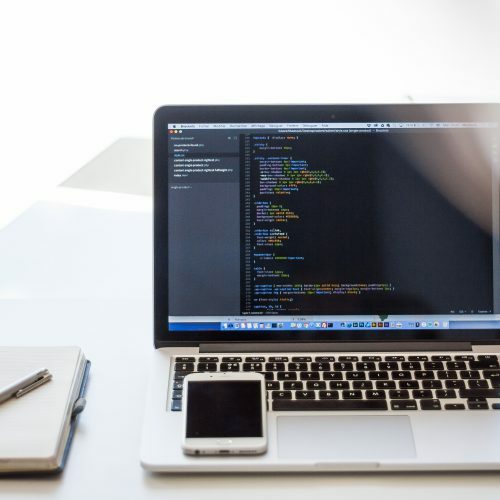 We also provide engineering and distributed systems consultation services for businesses looking to increase their back-end efficiency for their apps and web presence.